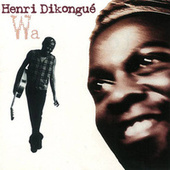 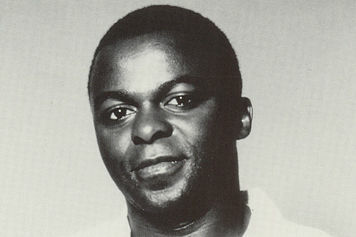 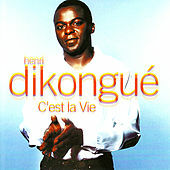 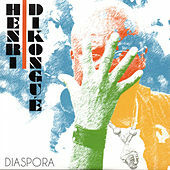 Talented young African guitarist Henri Dikongue uses his lovely vibrato voice to sing songs based around rhythms from both his native Cameroon and the Caribbean. 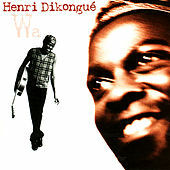 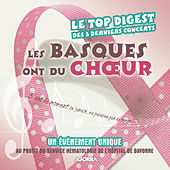 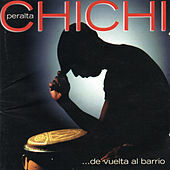 Using acoustic instrumentation with percussion, he consciously chooses to avoid the Afro-Pop sound of Paris. 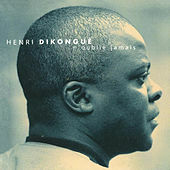 Melodic guitar picking and soulful harmony vocals underscore potent lyrical content -- as Dikongue can attest, addressing issues such as racism and African politics is not the easiest path to popularity. 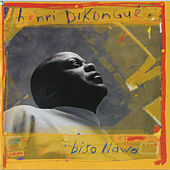 He may have shocked his family when he chose to study music over law, but he's blazing a trail for a new generation of cosmopolitan Africans who hope to lift their music out of the dance ghetto.